After 42 years of practicing law, the majority of which was with Moss & Barnett, Mike Bradley decided it was time to retire. Mike served as a member of our regulated industries team focusing his practice on utility regulation. He was listed multiple times in Minnesota Super Lawyers and The Best Lawyers in America and was selected as the Best Lawyers Minneapolis Administrative / Regulatory Law “Lawyer of the Year” in 2015 and the Best Lawyers Minneapolis Energy Law “Lawyer of the Year” in 2012. 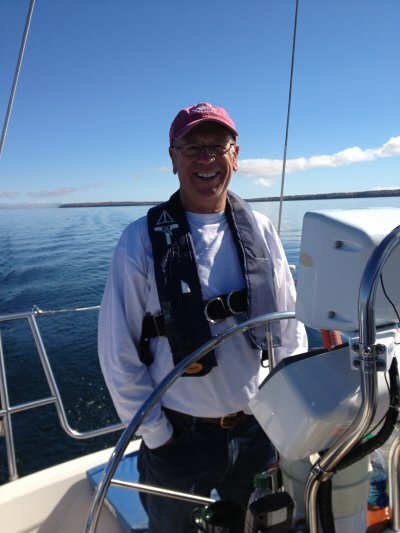 Mike plans to spend more time with family, traveling, sailing, staying fit, and serving the Rice Creek Watershed District. Mike was appointed to a three-year term as a Manager on the Watershed Board, which is responsible for water quality and flood control in 28 municipalities, 67 lakes, and 180 miles of public ditches. 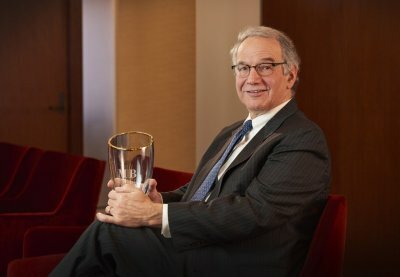 Jim Rubenstein, a member of our creditors’ remedies and bankruptcy; banking and commercial transactions; business law; litigation; and mergers, acquisitions and corporate finance teams, retired at year’s end. Jim earned the designation of Business Bankruptcy Specialist from the American Bankruptcy Board of Certification in 1993. He has been listed multiple times in Minnesota Super Lawyers and The Best Lawyers in America and was selected as the Best Lawyers Minneapolis Litigation – Bankruptcy “Lawyer of the Year” for 2016. Jim plans to travel more with his family, get involved in volunteer activities, and pursue his interest in politics by working in the upcoming elections. Moss & Barnett salutes Mike and Jim and wish them all of the best in their well-deserved years of retirement.